Nowadays, with all the money in subsciption based content producers, long-running TV series with high production values are ten-a-penny. This is probably a good thing - the beauty of Netflix and its competitors is that you can find your niche within it. Whether it's Game of Thrones, Stranger Things or the Man in the High Castle, you can now instantly access and binge watch multitudes of TV episodes each with the production values once only linked to feature films. Lord of the Rings is a tilogy of epic fantasy films coming out in 2001, 2002 and 2003, directed by Peter Jackson and starring an ensemble cast featuring Elijah Wood, Sean Astin, Ian McKellen, Viggo Mortensen, Liv Tyler, Bernard Hill and Miranda Otto. 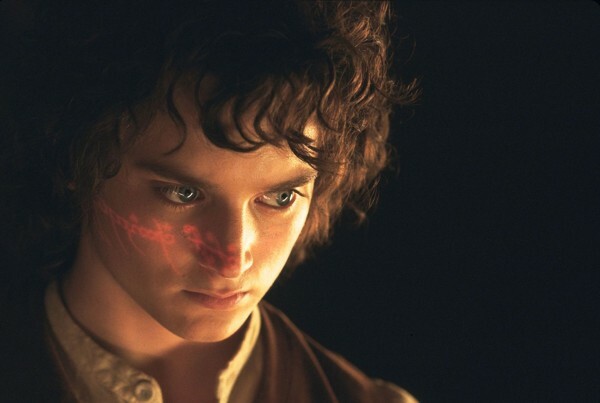 An adaptation of JRR Tolkein's biblical epic of the same name, the plot sees Frodo Baggins (Wood), a hobbit, come into possession of the One Ring, and object of immense power and devastation. He is tasked with destroying it while the world around him descends into war. He is helped on his way by a wizard, Gandalf (McKellen) and a mysterious ranger who turns out to be Aragorn (Mortensen), the heir to the throne of Gondor as well as many others. There was so much material to be exploited in Lord of the Rings that it couldn't be made into just one film without seriously underdeveloping its characters. 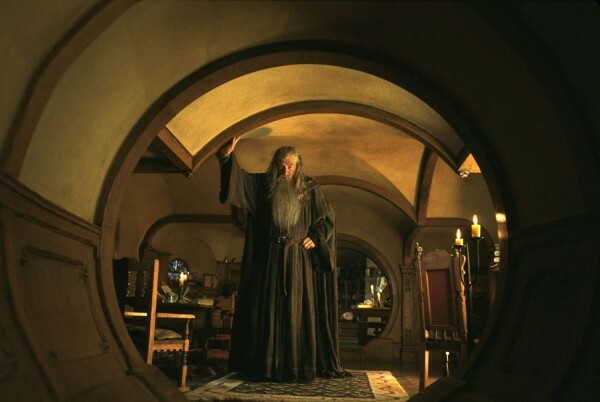 Each film's theatrical release is around three hours in length, and the extended editions add about an hour to each film. Given 12 hours to explore the characters, they mostly get the depth they need which makes the film's stunning set pieces mean and matter more when they happen. We certainly have the trilogy to thank for the saga TV series we get today. 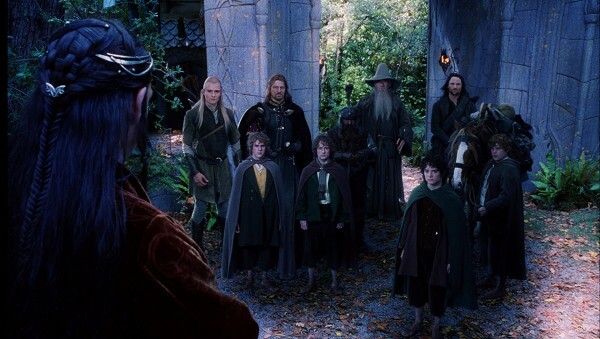 Developing character over 10 episodes a season, over multiple seasons is far easier and Lord of the Rings' eye watering length signalled a clear market shift to consuming media in a more long-form manner. But none of this would have happened were the films not actually good. There are many elements to love about the trilogy as well as its complexity. The locations are one of the first things that come to mind about the films. Many directors, including Stanley Kubrick, considered the book to be unfilmable, but Peter Jackson used the incredible vistas of his homeland, New Zealand, to bring the setting of the book to life. With a mixture of real-life locations, sparing CGI and intricate models, the film crew managed to make the locations look like those described in the book without making them look fake. The music is one of the most recognisable parts of the trilogy too. Most people could hum you more than one of Howard Shore's themes - the folky, pastoral Shire theme, the epic militaristic Lord the of Rings theme and the emotive violin motif used for the Riders of Rohan are still remembered clearly today, despite a decade and a half since the final film's release. The motifs and themes are all blended into each other, perfectly following the story and the characters' development. The acting can be a little hammy in places - Legolas (Orlando Bloom) and Gimli (John Rhys Davies) can become quite irritating at times and lift the suspension of disbelief a little too often. However, most of the cast are perfect in their roles. Sean Connery was originally considered for Gandalf, which seems bizarre seeing as now we've seen the film, no-one but Ian McKellen could play that part. Viggo Mortensen does a great job in a role that could easily have become a generic leading man, but puts an amount of subtlety and conflict into his acting. Bernard Hill does a terrific job as the ageing King Theoden and, especially for an American, Sean Astin absolutely nails the west country accent. The performance of the trilogy, however, has to be Andy Serkis as Gollum/Smeagol. He chews the scenery as the hobbit driven insane, but does a great job of selling the creature's split personality. The scenes where he argues with himself are some of the best in the series. The use of special effects is well done here as well - much of that will be down to limitations in budget and fledgling technology forcing the filmmakers to find practical solutions a lot of the time. The use of forced perspective to differentiate the characters heights is nothing short of genius and CGI is used sparingly. Where things can be shot in-camera that generally tends to be the favoured approach. Whatever you do, don't watch the Hobbit trilogy - the studio and filmmakers tried to make more money by taking less care on their project and, though those films aren't necessarily bad, compared to the nuance and quality of the Lord of the Rings they just can't compare. So if you've got 12 hours to kill and want a fantasy epic with deep characters, incredible music and eye-popping special effects that mostly hold up today, Lord of the Rings is definitely a trilogy you should watch this Christmas.